Hankering for a weekend getaway from Seoul? Then consider heading to Jeonju, the capital of North Jeolla Province. A short three hour bus ride (or an even shorter one and a half hour KTX ride) will take you to this charming city that features a historical setting, an artistic vibe and a gastronomic reputation. 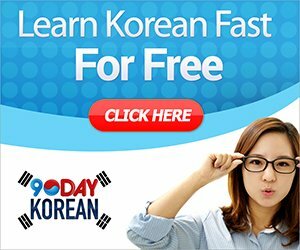 Earlier this month, I joined several other bloggers on a media trip with the Jeollabuk-do government to see the very best the city had to offer. We only spent about 24 hours in Korea's culinary capital, but managed to enjoy many of the sites, the bites and the culture this popular destination has to offer. 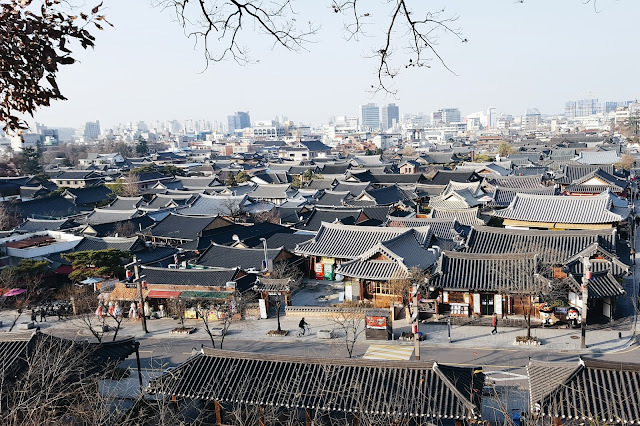 If you find yourself in Jeonju, here are the top five things you should do, in no particular order. "Eat once in Jeonju and you'll be spoiled for life," is a belief commonly shared by most Koreans. And it doesn't take long to see why. First and foremost, Jeonju is the birth place of bibimbap (rice bowl with veggies), a dish that is at once recognizable, even for the most novice of Korean food fans. Residents are especially proud of this fact, and host an annual Bibimbap Festival to prove it. There are also some incredibly creative twists on the dish you can find throughout the city, including a roll-up waffle bibimbap concoction that is actually quite good. But Jeonju cuisine is so much more than bibimbap. 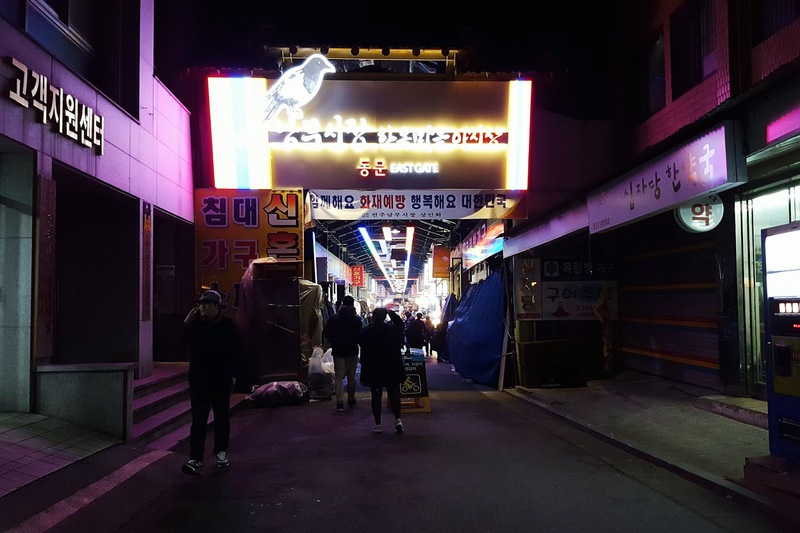 It's also famous for its kongnamulguk (bean sprout soup), makgeolli (rice wine) and growing street food scene. 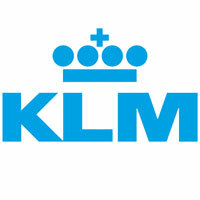 For this, the city was named a Unesco City of Gastronomy in 2012. On the media trip, we had the opportunity to visit Goong, a well known Jeonju establishment that serves rich, flavorful dishes using quality ingredients and natural seasoning from the Honam region. 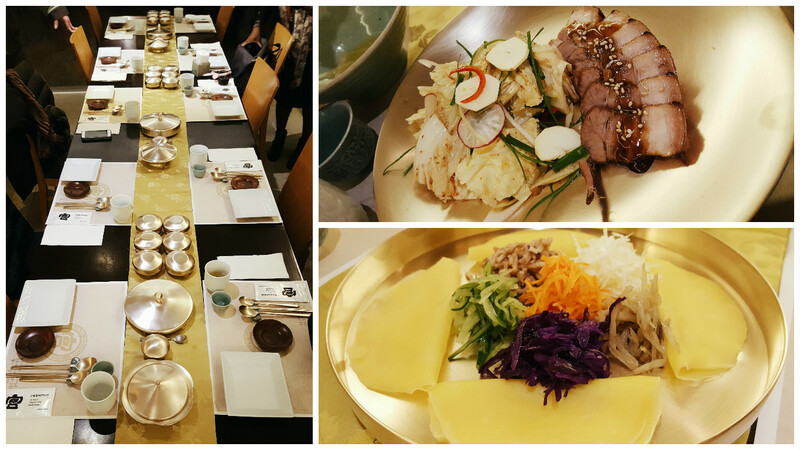 We were treated to course after course of delicious bites developed from the recipes of the late Hwang Hae-seong, who was the master of Korean royal cuisine. Served in quality brassware made by Lee Bong-ju (an important Intangible Cultural Property holder), the meal allowed us to sample the true flavors of Jeonju and was a very memorable experience. If sweets are more of your thing, be sure to pick up a chocopie (try the green tea version!) at PNB Bakery just around the corner. They are the stuff dreams are made of! Another fun place to explore the city's changing street food culture is Nambu Market. Established in 1905 as a public market, the complex currently consists of some 800 stores with 1,200 workers selling vegetables, fruits, food, dried fish, furniture and general goods. The market really comes alive on Friday and Saturday nights when vendors set up food stalls that offer everything from bacon rolls to octopus skewars to Vietnamese pho. A trot singer planted at the center of the market keeps the mood lively (and the ajusshis dancing)! 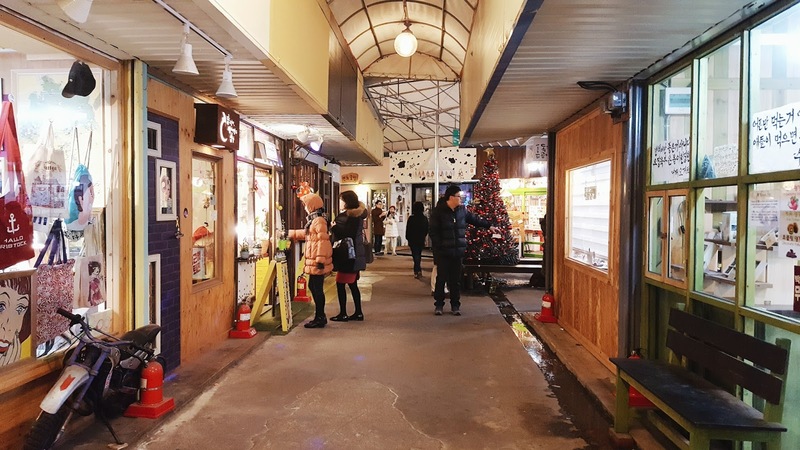 Shops and stalls on the second floor of Nambu Market, a space known as Cheongnyeon Mall (literally “youth mall”), have a different, more youthful style. Boasting a younger clientele and a more energetic atmosphere, around 35 tiny shops attract passersby with handmade accessories, as well as delicious and affordable dishes that range from tacos to deep-fried ice cream. Previously, the complex functioned as a storage space, but was recently renovated as a start-up ground for young entrepreneurs to stimulate low employment rates. Each small business has its own special atmopshere that make it difficult to not explore each shop. The colorful murals and quirky knick-knacks that decorate the place only add to the creative vibe. Slate-tile roofs that reach up to the heavens. Whitewashed mud walls. Secret courtyards. 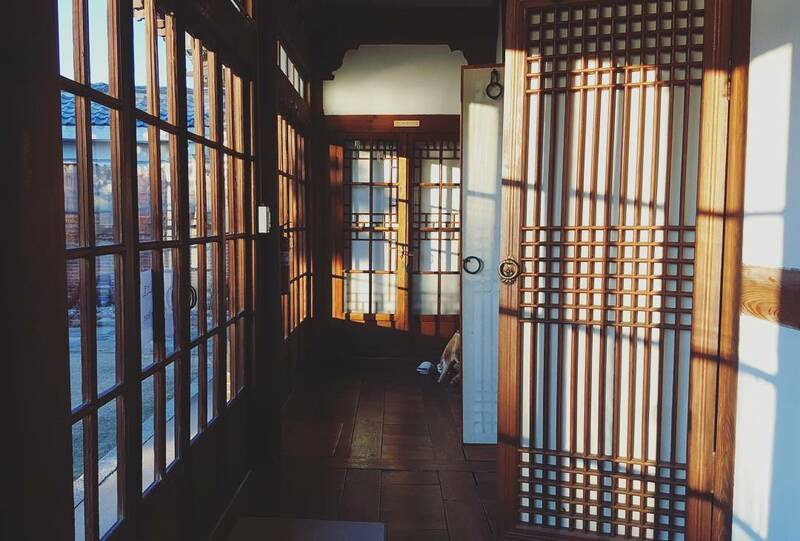 These are the attributes that make up hanok, the traditional homes of the Korean upper class of the Joseon Dynasty. 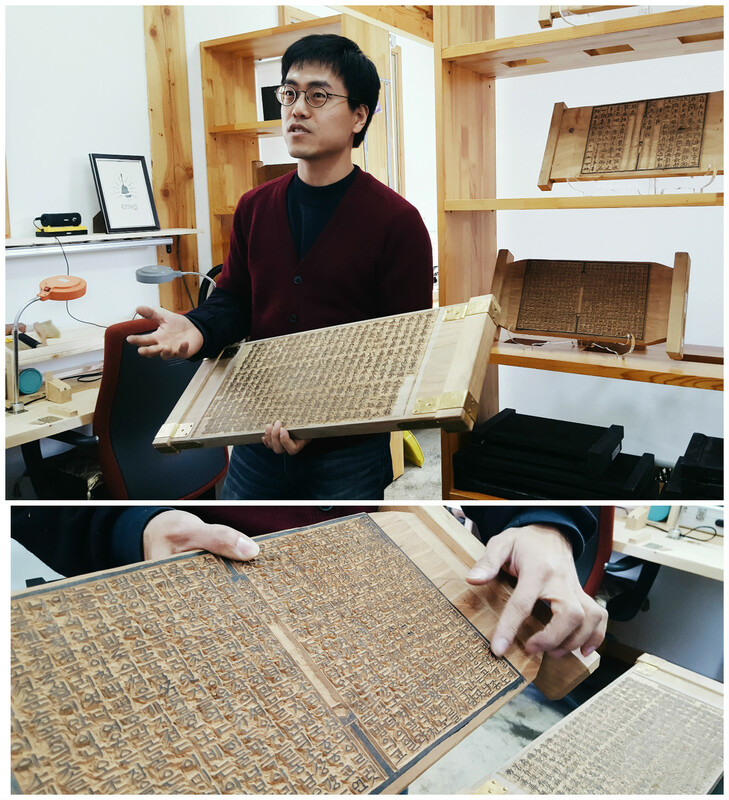 Jeonju has one of Korea’s biggest collections of them. Hundreds of these gorgeous structures are concentrated in an area known as Jeonju Hanok Village, which sits in the center of the city. While some are still used as actual homes, many of them now house workshops, museums, teahouses and boutiques. Hakindang House is one of the few that has stood the test of time. Constructed in 1908, the home was originally commissioned by Baek Nak-jung, a high ranking official during the reign of King Gojong. Since then, it has been renovated and has decreased in size, but it still reflects the traditional architecture of the Joseon Dynasty, the era in which it was built. The home has remained in the family since and has been preserved beautifully thanks to the efforts of the Seos over the years. They now run it as a guesthouse and cultural facility to share their story with visitors. Our group stayed the night in the cozy rooms, which are each outfitted with antique Korean furniture and are kept cozy with ondol floor heating. The grounds are just stunning, and proved to be a wonderful place to stay during our time in Jeonju. 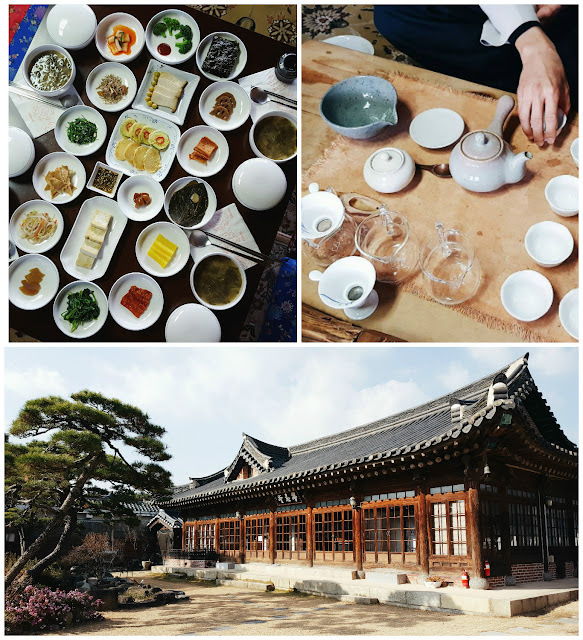 We were also treated to a delicious traditional breakfast, tea ceremony and were invited to check out the home's attic, which houses beautiful heirlooms that have been kept in the family for centuries. 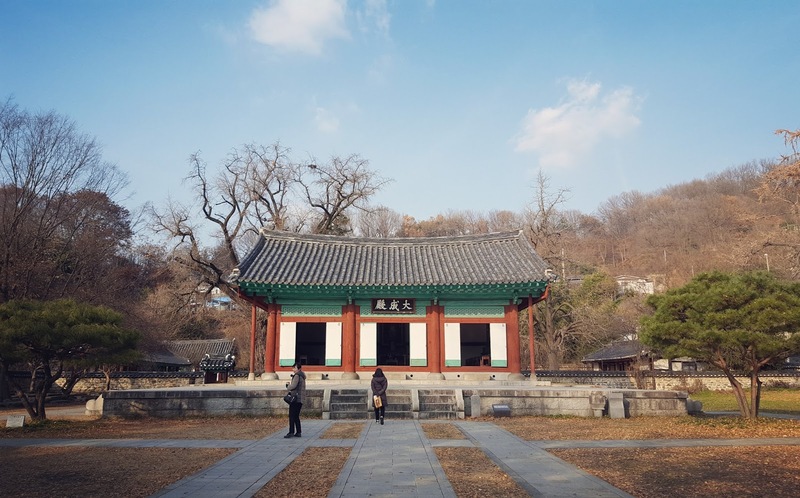 At the heart of the village is Gyeonggijeon, a shrine originally built in 1410 (and last rebuilt in 1614) to hold a portrait of Yi Seong-gye, the founder of Korea's Joseon dynasty, whose family hailed from Jeonju. Nearby, the Jeondong Catholic Church is a gorgeous 100-year-old red-brick church, built on the spot where Korean Catholics were executed a century earlier. There are plenty of hidden museums and quaint tea houses that are waiting to be explored. But the best way to experience the sites is to get lost in the maze of winding alleys. One of my favorite things about Jeonju is how well it preserves its traditions. Its people truly value the city's history, as well as its traditional Korean dances, craft skills and music. 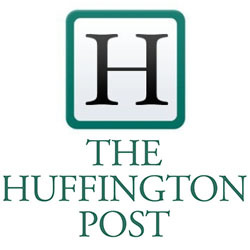 Collectively, these types of art are known as intangible cultural heritage and require human performance as a medium. Examples include pansori (a traditional Korean style of narrative song) and talchum (a mask dance). Many of Jeonju's guesthouses offer their own culture programs for a minimal fee so tourists can experience this heritage for themselves. There is also no shortage of museums and workshops such as the Jeonju Wood-block Print Experience Museum that offer demonstrations to showcase these beautiful art forms to curious visitors. The National Intangible Heritage Center is a one-stop shop to experience Jeonju's traditional culture up close. The museum offers a number of exhibitions and showcases various performances throughout the year. 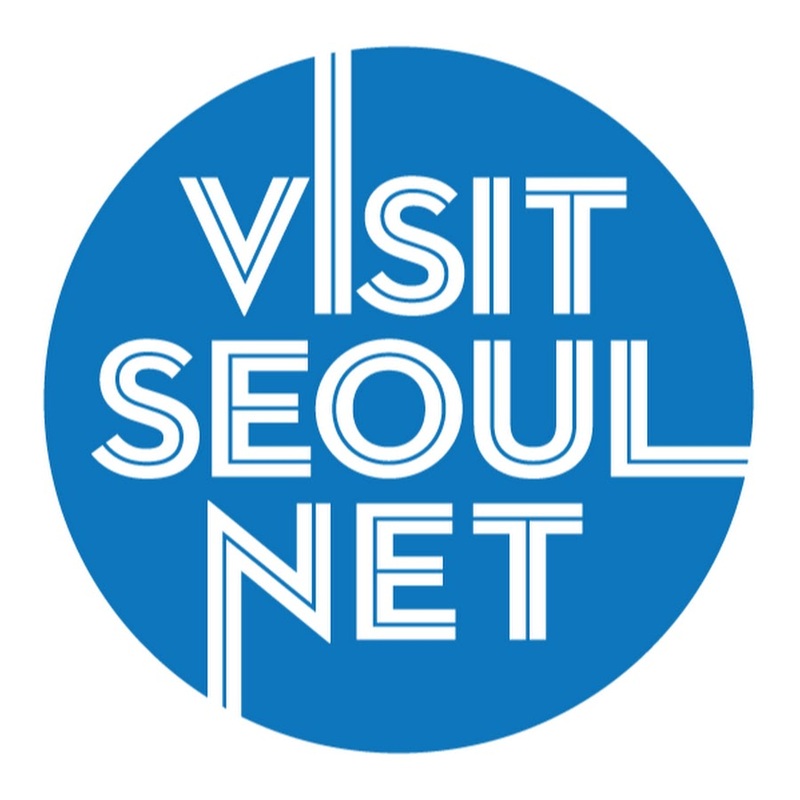 For more information on how to get to Jeonju, check out this blog post. 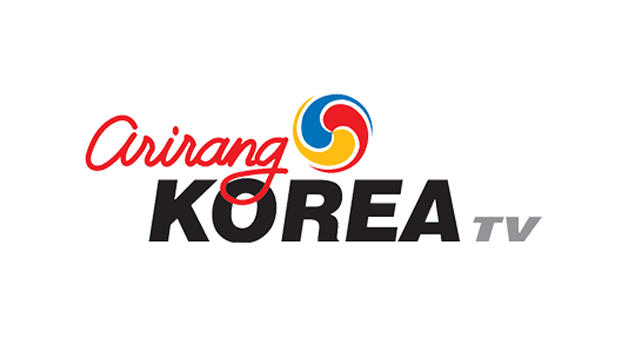 Disclaimer: The trip described above was provided free of charge by the Jeonju Ministry of Culture and Tourism in exchange for a review.